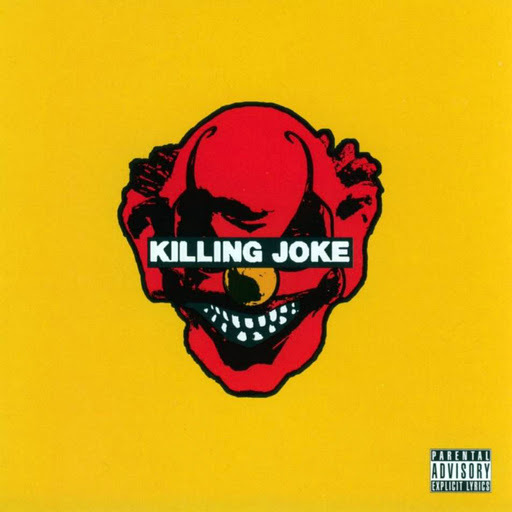 Song of the day: Killing Joke – "Seeing Red"
I have a sneaking suspicion that this particular coincidence will be very well-known to a lot of rock music aficionados. But if you’re not familiar with either of these two bands (well, it is possible), at least it’ll be new for you. 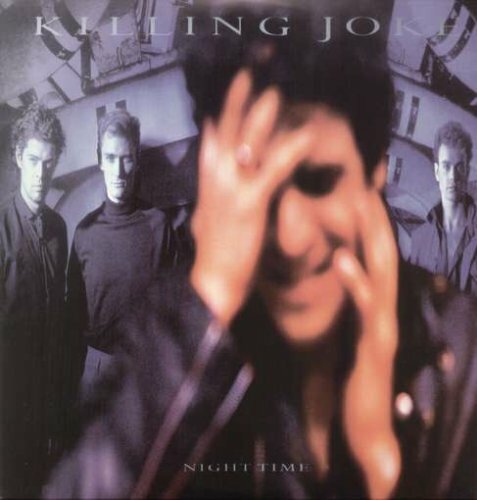 “Eighties” appeared on Night Time, Killing Joke‘s splendid album from 1985 that I played relentlessly as a youngster (I was 24 at the time, a mere whippersnapper). You are currently browsing the archives for the Killing Joke category.